After a very positive response to Part 1 of our SEO trends articles for 2016, its now time for part 2 of our piece. 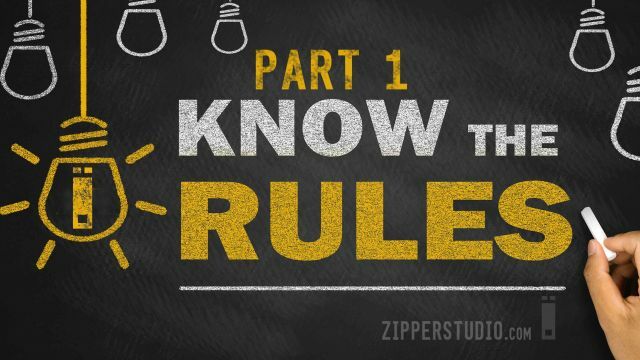 If you remember, we talked about the effects of social media, clicks & how they are going to be incredibly important over the next few months going into 2016. 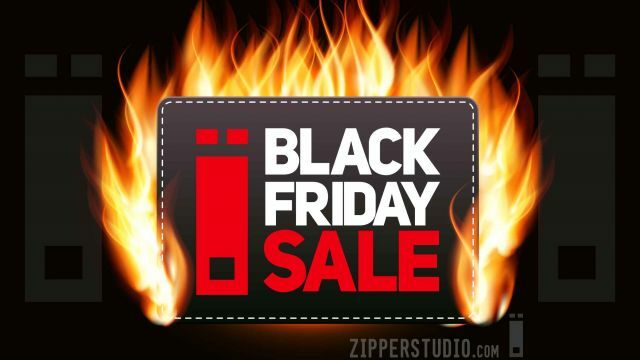 Our Black Friday sale at Zipper SEO Studio will allow customers to build up their SEO efforts at a low price. From today until the end of Friday, November 27 at Midnight ET (into Saturday), we will have a 30% off discount on all orders over $100.